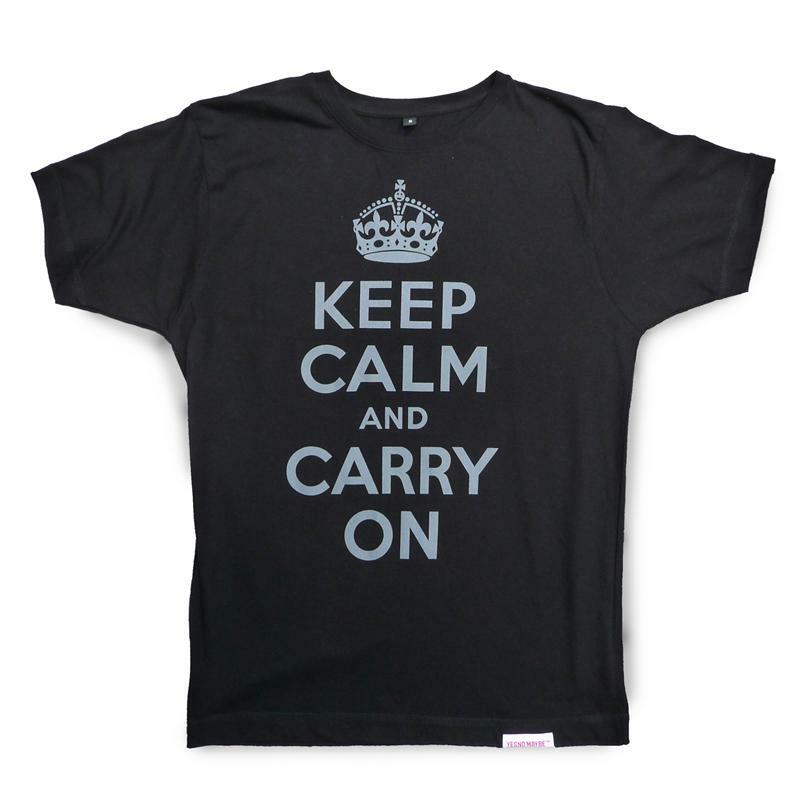 The artwork on this quality 100% cotton T comes from a wonderful poster that was printed by HMSO near the end of the war, and re-discovered in a British attic many years later. We got our poster many years ago from Barter Books - the home of the original World War II poster. And we stock them too! 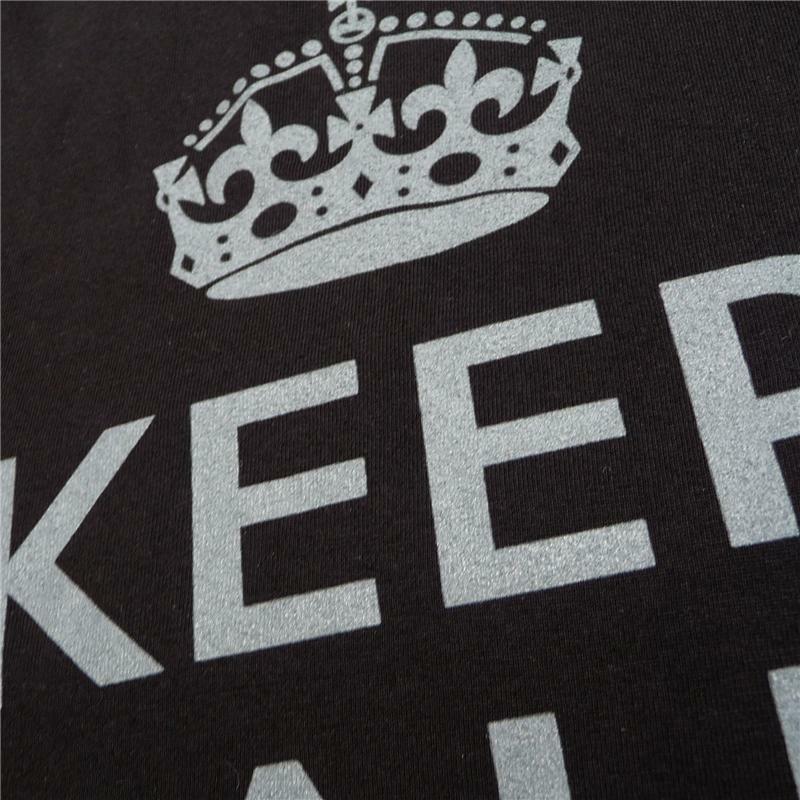 There are a few copycats out there, for T shirts and Posters….. 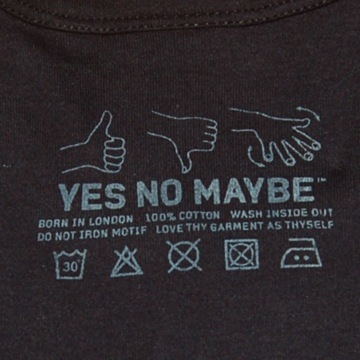 But only Yes No Maybe T’s are the real deal. Check for the White and Red Yes No Maybe label on the bottom hem your T.